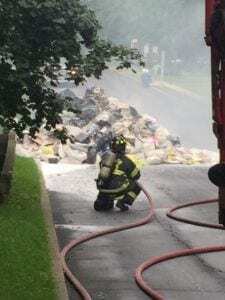 JACKSON-When the driver of a garbage truck driving through Jackson Township noticed his load was beginning to smoke, he made a quick decision to dump his garbage on Hemlock Hill Road. 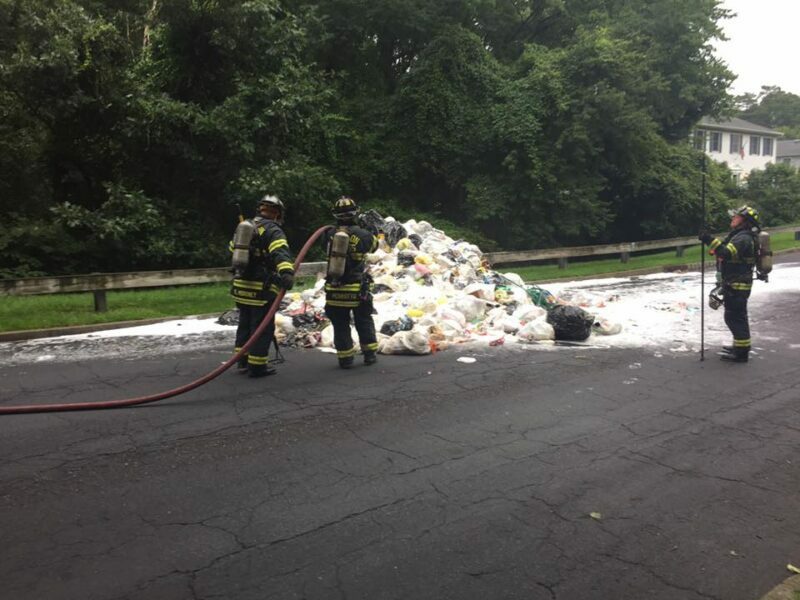 The trash pile, according to the Jackson Fire Department, caught fire, but was extinguished by units from stations 54 and 55. The fire department didn’t provide any further details on the incident, which occurred Friday morning.